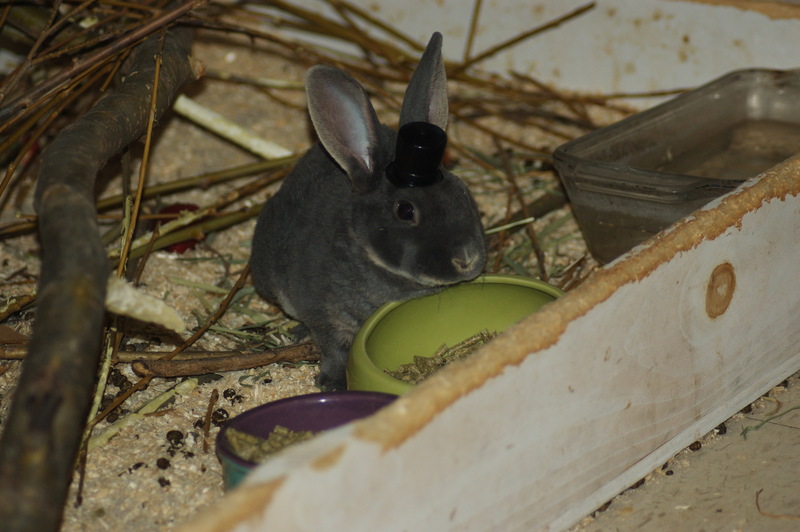 A rabbit wearing a hat. Only half of that tale is true. but you get used to nothing. a camel when you spit. for getting used to things. through every office, street, or bedroom. But this is your second self. a wolf pack that guards your hills. into meaning beneath their pictures. One day this story would make sense too. Her half-formed ideas went wordless. only one film instead of them all? the other houses, other children, other Dads. You just don’t feel like a victim at nine or ten, you feel strange on those long summer nights when you can’t sleep, and it’s hot, and you’re touching your chest the way he touched you. Sadness eats you, but you don’t understand, you think maybe you want him to touch you again. Maybe this time it would be okay. It feels like your idea, so you don’t think you’re a victim at all. You’re a kid but you feel like you’re a million years old. Your own emotions and desires seem alien, the kinds of things that good people don’t talk about. It goes beyond feeling dirty. You feel like you’ve chosen to live in filth. It’s not a matter of this stuff being your fault. That’s too obvious. Instead, it’s a matter of this stuff being who you are. It’s that deep, it’s that frightening. You don’t realize you’ve been fucked with. You figure you were born this way, born bad. Born sick. So you grow up, and of course you don’t remember it was all your father’s doing. That he started it. You don’t remember and it barely seems to matter anyway. Your mind’s a cesspool. Your boundaries were never defined in the first place, so how could you feel wronged? It’s a long summer night. You’re lying in bed awake, hot and hurting. The past is far away, but in a lot of ways you’re still nine years old. Waiting for someone to teach you the right things, the proper boundaries. But no one comes. Your nine year old self is tucked away, unreachable forever. You don’t even know why you’re crying. When you were young you begged your older sister to kill you. You lay on the floor clutching a stuffed animal, crying, begging her to step on your fragile throat and end it all. You can’t remember why you were so upset, back then. You can’t remember why those empty threats flung recklessly to the backseat of the car — the ones about orphanages and abandonment — always seemed so thrilling, so attractive. You feel shattered, but you don’t remember what you looked like when you were whole. Were you ever? And what would healing even mean, if there was healing to be had? You already know how to quiet your crying. How to live when you’d rather not. How to linger when you want to run away. But you don’t know how to honour yourself. Not when who you are is what he made you. Me reciting the spoken word piece I wrote, This is What Happened to Me. Trigger warnings for discussion of sexual abuse. me like a whip until I cracked. into your bed, and no one noticed. in the nightstand for your sick fix. me, never flinching — except when your bombs fell. but movement, just actions, just response, cold reaction. it was real, it was real, it was real, it was real.